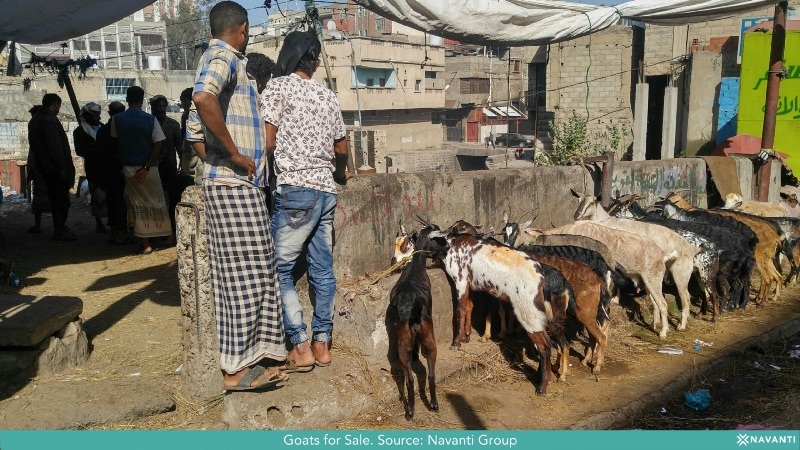 Ta’izz has experienced instability since the Yemen conflict broke out in 2011, as militias aligned with the Republic of Yemen Government (ROYG), and pro-Houthi forces fought for control over different neighborhoods of the city. Today, a patchwork of pro-ROYG groups holds much of Ta’izz, while Houthi fighters have imposed a partial siege around the outskirts. The ongoing conflict has limited civilians' access to food, fuel, and medical supplies, and disrupted the provision of water and electricity. Located in southwestern Yemen, Tai’zz is recognized as the country’s cultural capital for the large number of poets, writers, artists, and senior government officials who hail from the area. But the civil war has taken a heavy toll on residents, who are threatened by continuous, low level violence, including skirmishes between ROYG and Houthi groups, fighting amongst the ROYG militias themselves, and indiscriminate Houthi shelling. In one notable recent incident, an employee of the International Committee of the Red Cross was assassinated by unknown militants along the al-Dhabab road, the only route past the siege cordon, as he made his way to visit a nearby prison. Navanti researchers visited Ta’izz in February to learn more about how the war has impacted daily life for more than 600,000 inhabitants. Researchers found that the city’s central market is well stocked with produce. Residents who can afford to shop visit the market during the day to buy tomatoes, bananas, potatoes, citrus fruits, grains, and other goods. Conflict has taken a heavy toll on local economic life. Government salaries, a major source of residents’ income, are often late, work opportunities are rare, and the price of basic goods is steadily rising. An influx of internally displaced people from surrounding areas has placed further strain on Ta’izz’s already weak infrastructure. Electricity has been cut off from the city since the beginning of the war. Residents who can afford to install solar panels do so; those who cannot use candles for light. 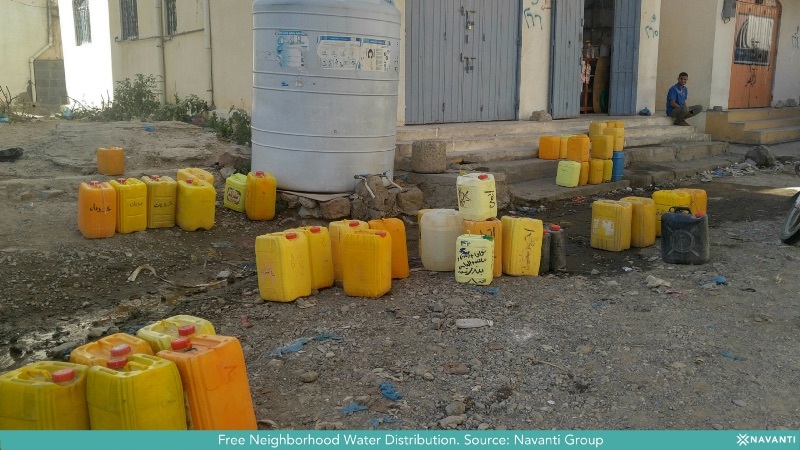 In addition, residents do not have access to tap water — some collect rainwater, or rely on charities and local NGOs that fill up containers by the roadside. More fortunate people buy water from tankers. The high cost of living has led to a flourishing black market for fuels such as diesel and gasoline, which are used for transportation, powering electricity generators and water pumps, and heating in the winter. In addition to black market stalls, regular gas stations sell fuel at higher prices. Wartime economic conditions mean that many families live in poverty, unsure of how they will procure their next meal. NGOs are unable to meet the needs of everyone in the overcrowded city, and humanitarian aid has recently decreased. Nevertheless, life in Ta’izz goes on.